I am all about the easy dinner ideas and this pasta pizza casserole bake is just what the busy mom or dad ordered! This pizza bake is a favorite by many and for good reason! 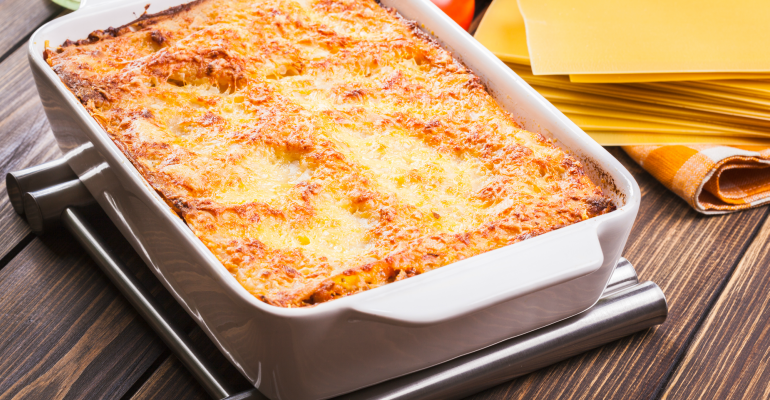 What would be some of your most favorite side dishes to serve with this pizza casserole? I prefer some sort of garlic bread and salad, personally. You have got to make sure you have lots of Ranch and/or Italian dressing, too! So, who is going to join me in making this masterpiece of a casserole for dinner tonight? This has got to be one of the simplest recipes I have ever come across. Will you be making this pizza casserole tonight for dinner? Cook ground beef and onion in a skillet over medium-high heat until meat is no longer pink. Season to taste with salt and pepper. Drain off fat and set aside. Cook rotini according to package directions. Set aside. Combine rotini, pizza sauce, tomato sauce, tomato paste, sugar, garlic powder and oregano in a large bowl. Add beef mixture and fold in well, trying not to break up the rotini. 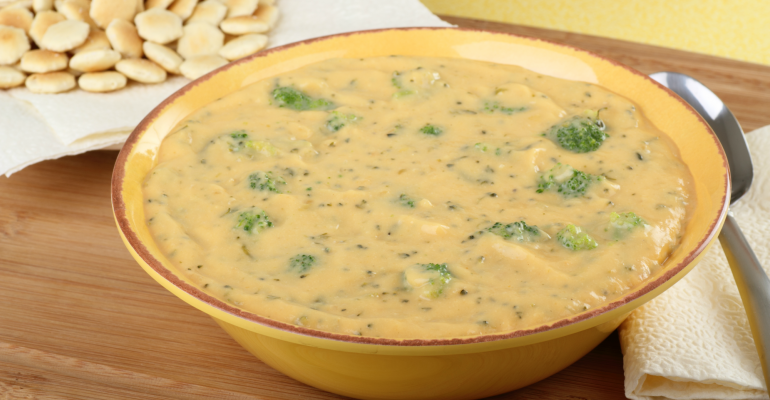 Place half of mixture in 3-quart oven safe pan & top with 1 cup of cheese. Repeat with a second layer. Arrange pepperoni slices on top, if you desire. I didn’t do this. Bake (uncovered) for 25 to 30 minutes (until heated through and cheese is melted). Quick Tip: This pizza bake makes a great dish to serve kids at sleepovers, potlucks, or any type of youngster get-together.